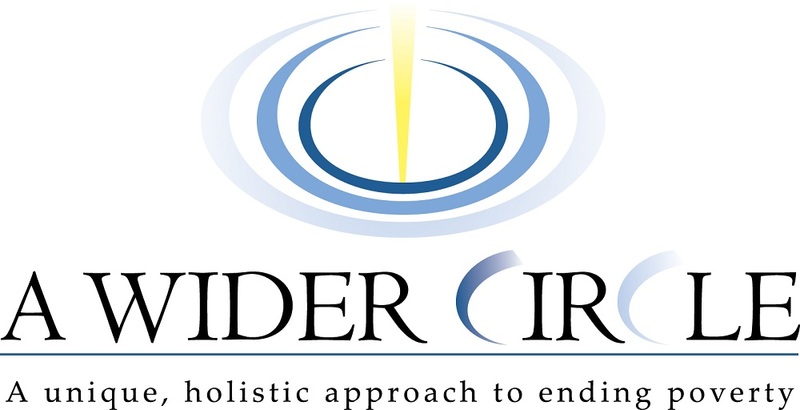 Please help us support Rock Creek Forest Elementary School's Community-Outreach Program to "A Wider Circle"
Recognition as the main sponsor on all promotional material including website, event shirts, and registration forms. Logo placed on the top tier of our event shirt. 4 Family Entries to the Relays. Recognition on all promotional materials including website and event shirts. Logo placed on the second tier of our event shirt. 2 Family Entries to the Relays. Recognition on all promotional materials, including website and event shirts. Logo placed on the third tier of our event shirt. 1 Family Entry to the Relays. 1 Family Entry to the Relays. Your family's name listed on our website and on our fabulous event performance tee. After you have paid, please fill out our On-Line Sponsor Information Form. If you prefer to pay by check, please Download a printable version of the information form, fill in and return with a check to the address on the form.